Every single person will go through life having copied someone (if you say you haven't, you're lying) which is all fine and dandy, it happens. That's life. 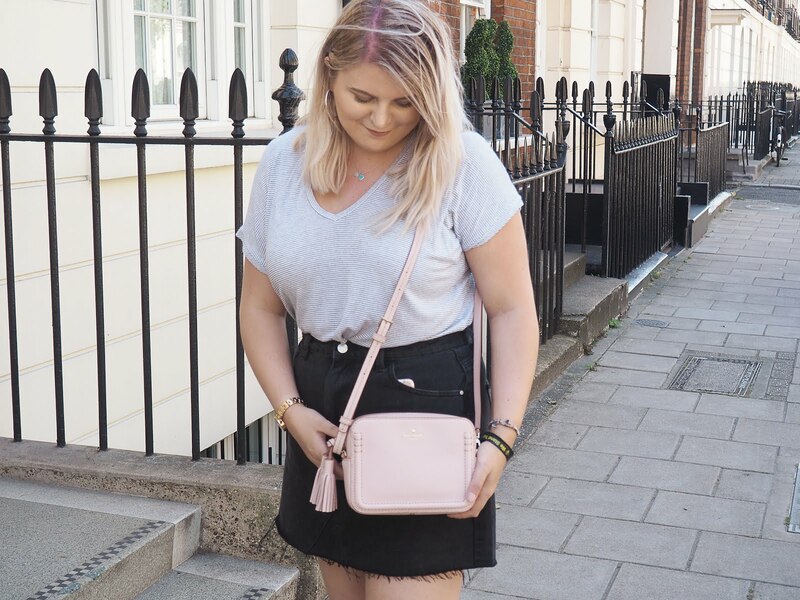 What's not ok is when it turns into essential stealing someone else's idea, which seems to happen all too often in the blogging world. I apologise in advance if this post turns into a full blown rant, no offence is intended and I'm not sure exactly where I'm going with this. It isn't directly aimed at anyone, I just thought I would speak up as it's something I have had to deal with this past week. "Imitation is the sincerest form of flattery." This is true, for the most part. 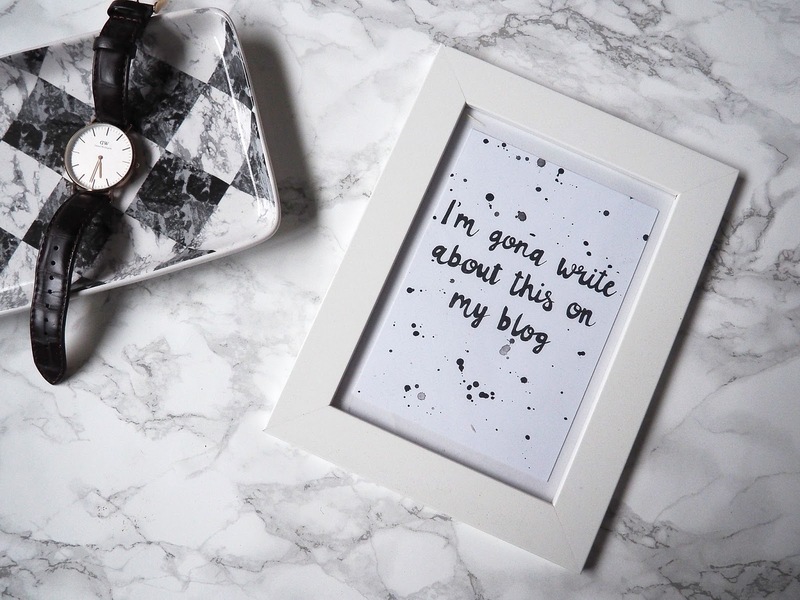 But when it comes to blogging, for me anyway, I find it really frickin' annoying. Sure, people are putting out similar posts all the time which is fine. It's rare that I read an advice or lifestyle post that is 100% original but what is it that makes this ok? The actual content of the blog post is what makes it unique. Readers want to know your thoughts on the topic you're writing about, not someone else's that they've already read. People don't want to read the same things day in, day out. The second point I want to make is all about giving credit. Of course, I get inspired by so many blogs on a daily basis to the point where I have endless lists of posts that I would like to write and where I got the ideas from. Anyone who produces material online more than likely works hella hard on it so imagine how frustrating it is when you see your post up somewhere else with absolutely no credit given. It could simply be a coincidence but without sounding like a crazy person, you just know. You wouldn't copy a magazine article word for word, so why copy a blog post? Without trying to sound too strict, copyright is a serious offence and is something not to be taken lightly so if you see a post you like, give the blogger a tweet telling them... Or leave a comment on the post. Always put your own spin on a post, it's what makes you stand out! *Drops mic* Hope you're all having a fab week! This is all so true. An old supply teacher in high school used to always say 'copy all you want... just remember to make it better' and I think that's exactly what you're saying. Getting ideas off people is fine, that's what life is, but make it your own! Totally agree with you!! I see this all too often in the blogging world! I agree SO MUCH WITH THIS!!! It can be so frustrating when you put so much time and effort into a post and you see someone just copies it with NO credit to you whatsoever.. there is NOTHING wrong with being inspired and letting someone know you have.. but copying outright is just WRONG! I died laughing at drops mic. I'm so sorry this happened to you, this post it brilliant! Couldn't agree more! We spend a long time on our blogs, they are a reflection of us so when someone pinches your idea it's so annoying! I'm experiencing this right now and I'm so so angry. I don't really know how to deal with it without sounding like a paranoid weirdo! Couldn't agree more, people follow a blog to see you not a cheap imitation of someone else. Of course you will feel inspired by other people but always give credit and be unique. I love rants. I love finding out what people have to say, and it was interesting to see what you had to say about this. And I agree with what you said, there's a difference between being inspired and actually copying and sometimes people just don't realise it.